Puerto Rico's robust tourist business and related cruise ship industry drives the need for increasingly professional and well-educated chefs and hospitality managers. This small island, with adjacent smaller islands, is a hotspot for sun-seeking Americans looking for affordable and proximate getaways. 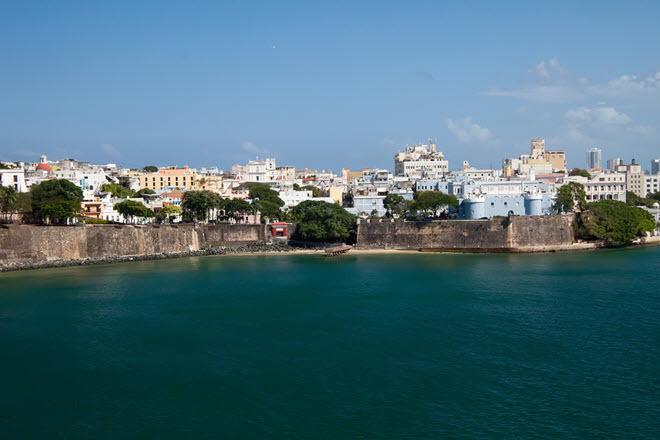 The capitol, San Juan, located on the northern coastline, is a common port of call for major cruise lines. For Culinary Arts students, hungry travelers are a meal ticket, and the bread-and-butter of the post-graduate employment scene. A Puerto Rican resume entry illustrates a background in indigenous gastronomic variations that encompass a wide range of historical food influences. Local agricultural bounty of papaya, cacao, plantains, and yampee are infused with coriander and other spices to define a melting-pot cuisine that feeds natives and adventurous visitors. Though most culinary schools specialize in teaching classical European cuisine and French cooking techniques, a requisite trip through the colorful native gastronomic scene makes for rich off-campus learning. As a student, sample from local menus and make it your business to identify successful restaurants. Test the abilities of the best area chefs, in transforming indigenous ingredients into winning dishes. 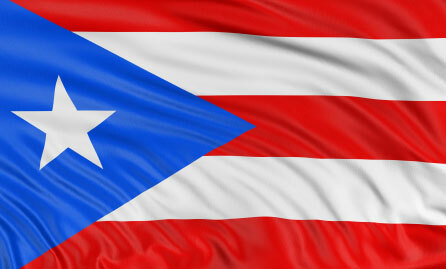 Traditional Puerto Rican fare is a marriage of Taino, Spanish, Creole, and Mexican cooking influences. Flan, stewed chicken and beef, rice and beans, and fried plantains (tostones) are common on Puerto Rican tables. Seafood has played a prominent role in the country's culinary development. Crab, lobster, shrimp and whole fish are enjoyed in a variety of preparations, including traditional seafood stews and soups. Cuban and American influences are also present in fusion offerings that are a nod to tradition, while promoting progressive and innovative chefs' creativity. Inspired empanadas are stuffed pockets of dough containing combinations of ingredients that are limited only by what is at hand, and the chef's courage to conjure unorthodox pairings. Traditional Puerto Rican chicken soup sometimes contains large pieces of pumpkin and root vegetables, but epicurean travelers are tempted by variations that push the traditional envelope. When you hit the restaurants in cosmopolitan San Juan you will find clusters of sophisticated restaurants like Chef Marisoll and The Parrot Club - the professional proving grounds for this Caribbean outpost's up and comers. Distinctive flavors of adobo and sofrito spice medleys are applied to beef, chicken and fish, in equal measure. And let's not forget the Puerto Rican rum! Jose Santana International School of Hospitality and Culinary Arts in Carolina is a leading PR school for budding chefs and hotel/restaurant managers. The school's mission statement; “Provide the Hospitality Industry with highly qualified professionals through excellence in education & training. Enhance the competitive capabilities of the Tourism Industry by using constructivism, technology, research and internationalization efforts” sums up the education put forth by the professional instructors on staff. English and Spanish language programs are available within a stable of degree offerings that includes: Bachelor's Culinary Management, Bachelor's Food and Beverage Management, Associate's Culinary Arts, Certificate Culinary Arts (Spanish), Certificate Bartending - Food and Beverage (Spanish), and Certificate Baking and Pastry (Spanish). Escuela Hotelera de San Juan (School of Hotel San Juan) in San Juan boasts 3 industry accreditations and a curriculum focusing on the culinary arts on par with other “top” schools. Programs: Culinary Specialist, Bakery and Pastry International, International Cuisine, Intensive Bartending Course of Study, Restaurant Service Attendant and a number of “short courses” that expand on focused topics within the hospitality industry, providing ideal continuing education options for working professionals.